If you’re as big a fan of craft beer as I am, it’s time to up your soda game. Let’s face it, the Coca-Cola and Pepsi’s of the world are basically the Budweiser’s of the pop industry. 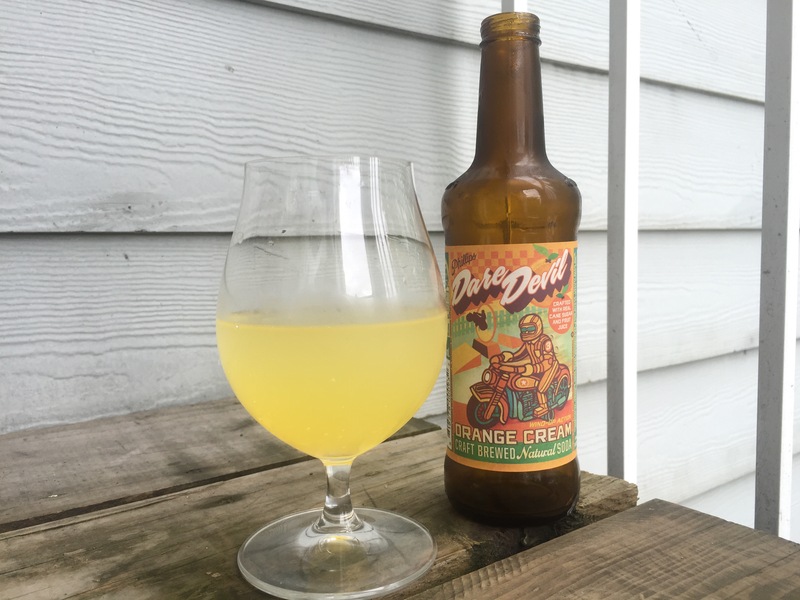 Just like craft beer, there are some fantastic locally-made craft sodas that will blow your mind and are great alternatives to their macro-produced counterparts. Unlike craft beer, you can enjoy these delicious beverages with your lunch in the office, and even hand one to your kids to enjoy! Allow me to introduce you to Phillips Soda Works. Victoria native Phillips Brewing Co. has expanded its horizons into the craft soda scene – a scene that is growing at a fiery rate in B.C. Phillips Soda Works is focused on brewing natural soda where “Pre-packaged syrups, artificial flavours, and colours are blacklisted from the recipe book in favour of raw cane sugar and natural herbs and spices”. This commitment to producing a natural product puts these soda flavours of Root Beer, Ginger Ale, and Orange Cream soda in a league of their own, and in the hands of surprised beer lovers, non-alcohol drinkers, and kids too young to legally indulge in the hard stuff. After seeing their sodas for sale alongside local beer at multiple breweries and on the shelves of specialty grocers, I had to give them a whirl. This root beer is out of this world (let’s hope that’s the end of the soda puns). But seriously, this soda was surprising from start to finish! Starting with its appearance, which I suspected would be dark, actually holds a transparent golden amber hue. A couple whiffs with my nose revealed aromas of licorice and candy, and earthy/woody ginger. 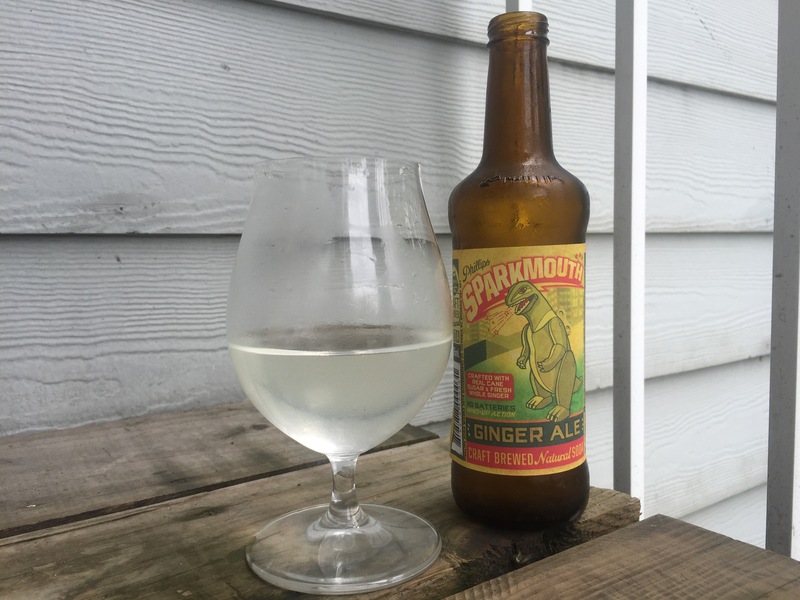 With it being significantly carbonated, the taste was like ginger fireworks balanced by candy caramel apples. I expected the root beer’s finish to linger on my palette, but was surprised once again as it finished fairly clean. I’ll definitely be pairing this with a tasty burger and fries soon, or any comfort food for that matter. The appearance really set the stage for this refreshing soda, as it looked nearly as clear as lemon water, while pouring and bubbling like a champagne. With gorgeous aromas of bright ginger and citrus zest, I was pleased to find the taste to be similar to its smell and very well balanced, but with strong and enjoyable effervescent, sparkling mouthfeel. To my surprise, a mildly spicy heat crept onto my palette and stayed there through the ginger ale’s lingering finish. Last, but certainly not least, was this adventurous orange cream soda. It poured a beautiful pale golden hue with light cascading bubbles cutting through its slight opaqueness. The smell was quite arousing with strong orange zest notes and hints of vanilla. For a soda style that I’m not very familiar with or fond of, I was pleasantly surprised with its creamy mandarin and vanilla taste. A great pairing for lighter, saucier foods. I’ll be grabbing Dare Devil the next time I enjoy some fish tacos! Also worthy to note about this series of craft soda is the ever-cool Phillips branding and design. I could hardly take my eyes off these bottles long enough to drink them! I would recommend these sodas to anyone (even kids!) for an unforgettable flavor experience minus the boozy regrets. A solid amount of local stores across B.C. carry the Phillips Soda goods, so it should be relatively easy to find a store near you. While you’re at it, check out the other neat stuff Phillips is up to apart from their well-renowned craft beer production. Another recent addition to the Phillips family is a fermentorium producing handcrafted tonics like the “Hop Drop” liqueur elixir (next on my must try list), and “Stump” Coastal Forest Gin. Until we drink again, Cheers! Get in touch! Let’s go for a pint and/or like each other’s stuff on Instagram. Are you a local brewery? Craft beer enthusiast? Event planner? Media savvy blog guru? Beer nerd? Give us a shout, we’re happy to hear from you. 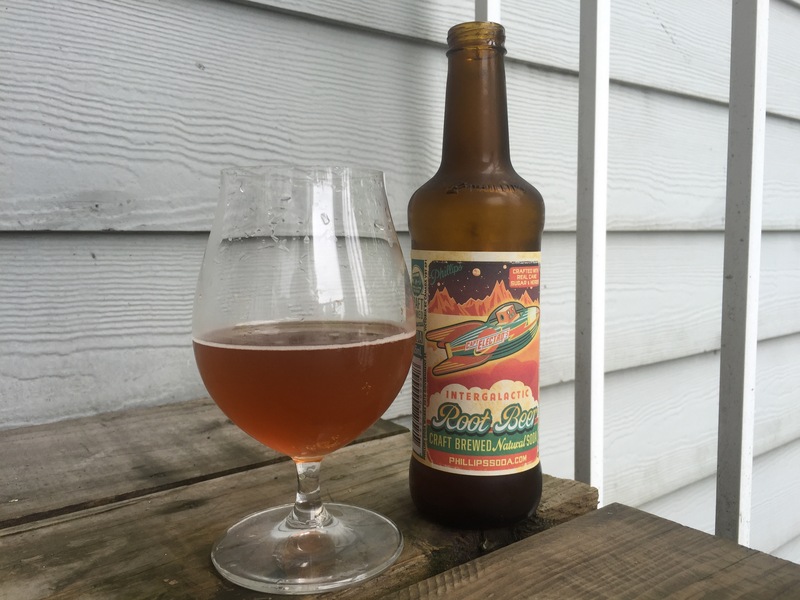 This entry was posted in craft soda, pop, soda, Uncategorized, vancouver island and tagged craft pop, craft soda, cream soda, ginger ale, phillips brewing company, phillips soda works, pop, root beer, soda, vancouver island. Bookmark the permalink.